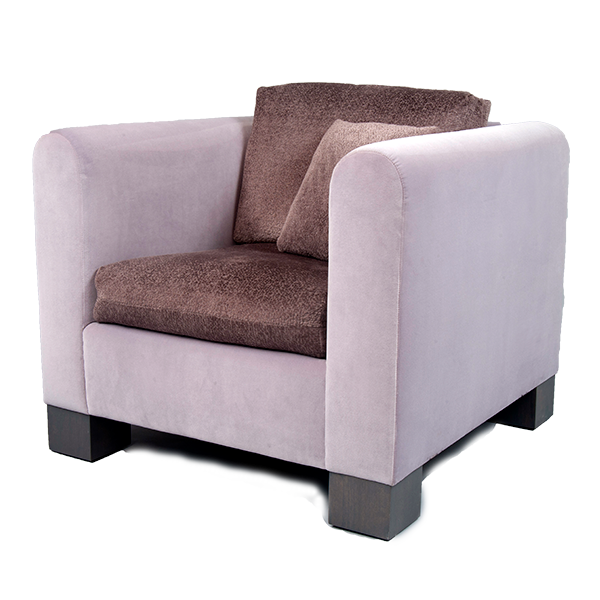 Suave Seating is available in Lounge Chairs, Ottomans, Sofas and Loveseats. Suave’s sophisticated “tuxedo” style is enhanced by a sublimely comfortable back cushion, which breaks the horizontal lines for visual interest and physical support. These modern, soft and streamlined pieces are understated and elegant and ﬁt within eclectic settings. Suave is as comfortable as it looks and it is completely compatible with Curvado seating. 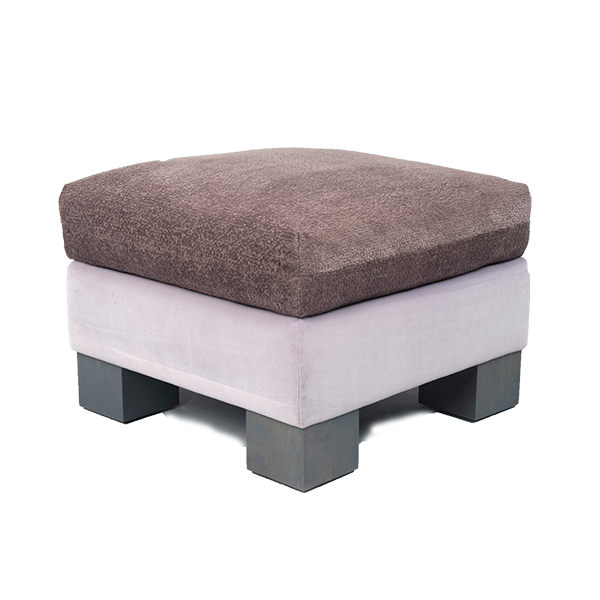 Add contrasting fabrics or welting, along with custom ﬁnishes for the feet, to make this versatile basic ﬁt seamlessly into your setting. The possibilities are endless! 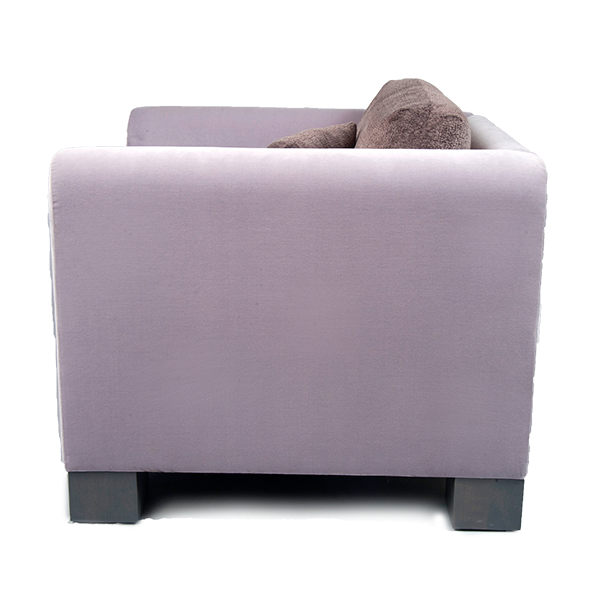 Suave Chair and Ottoman shown in monotone and two-tone. For sofas, loveseats and other options, click the Suave gallery.